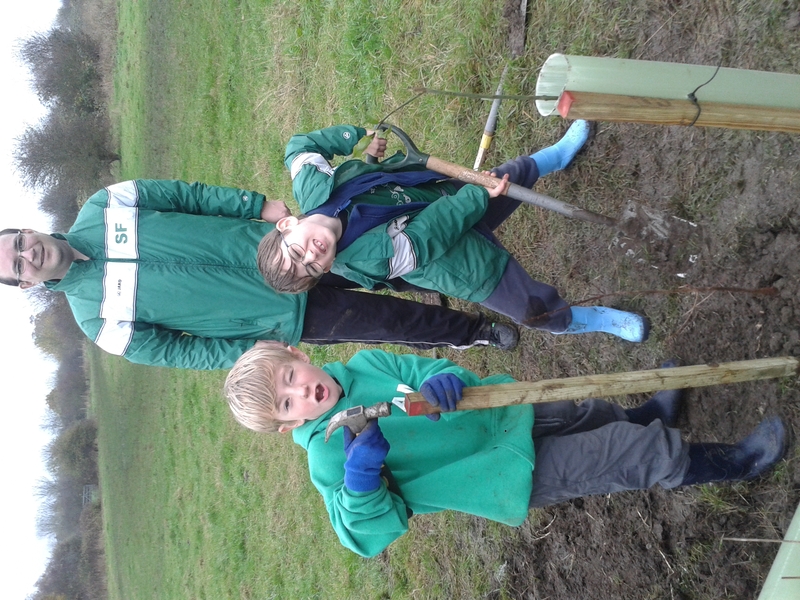 For 2 hours, Beavers from across the 4 colonies of 2nd Bracknell Scout Group were at Larks’s Hill, Quelm Park. 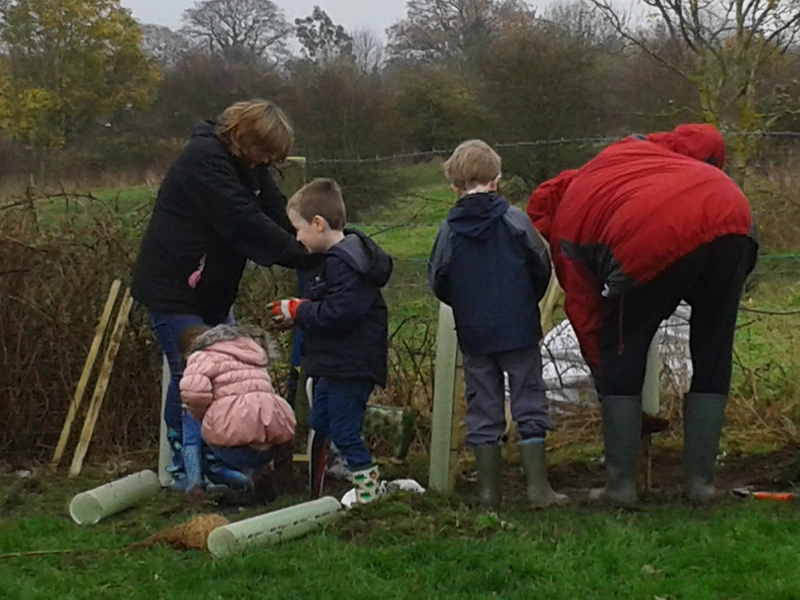 The drizzle did not dampen their enthusiasm to plant 210 saplings, to become a new hedgerow. 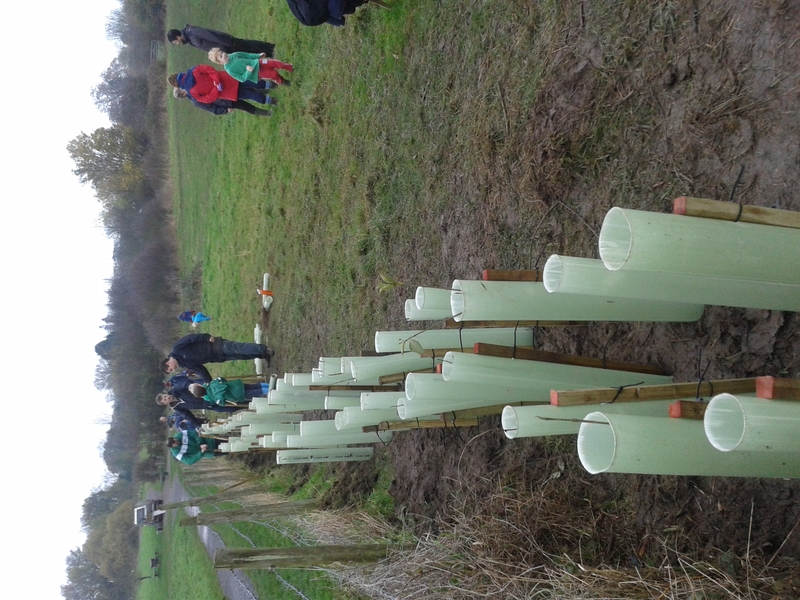 A total of 72 people came to help the Warfield Environment Group and Rangers from Bracknell Forest Council’s Parks & Countryside unit. 26 Beavers, 4 Beaver Leaders, 1 Young Leader from Explorers. 28 Parents and 13 Siblings. WELL DONE EVERYONE – Thank you for turning up. 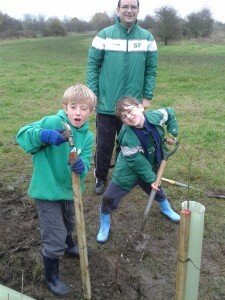 Beavers had a great time fundraising for project Africa. 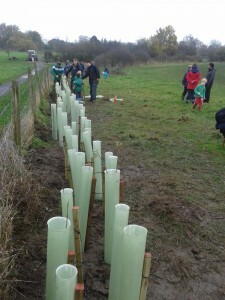 View the project africa – bvr photos for some pictures. In July, one of the meetings for our Bison Colony was at the local fire station. These are just some of the photos. It looks as if everyone (including the adults!) is having a great time.